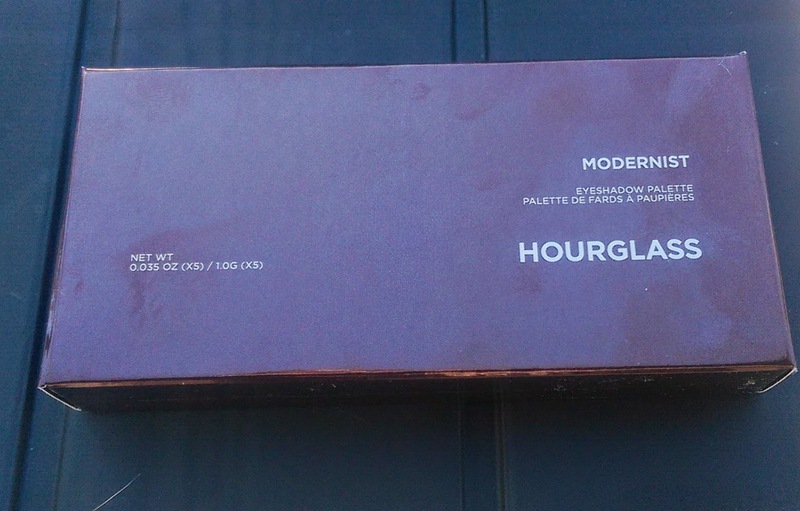 There are times when I think my colors cosmetics are my absolute favorite types of makeup products -- it's hard to imagine getting more excited than I do over a fabulous new eyeshadow palette or great new lipstick formula. But then every time, new complexion products come out and I'm practically tripping over myself to rush out and buy them. 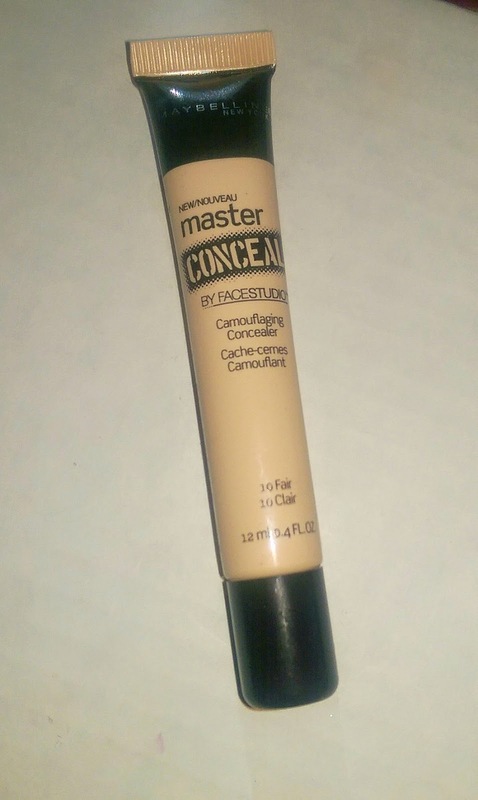 Which is why I was pretty eager to try the new Maybelline Face Studio Master Conceal Camouflaging Concealer. 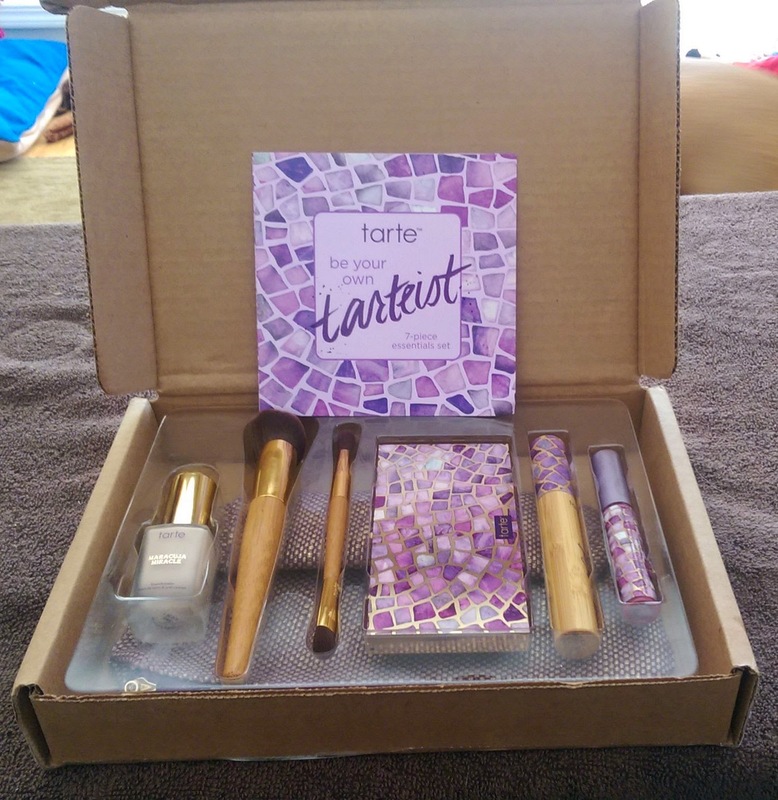 That's because I haven't really been able to find a drugstore concealer that I could use both under my eyes and on blemishes or discolorations on my face -- it seems like if one's thin and creamy enough for under the eyes, it doesn't have enough coverage for the blemishes, and if I find one that's thick enough to cover blemishes well, it creases like nobody's business under the eyes.